Note: The use of gauze same, and has the following advantages. 1. The product does not generally have a flash or gauze doffing of worry like. 2. 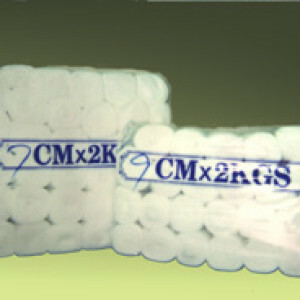 Use special yarns, producing 0.5 times the elastic, will not have a hard and rough feel discomfort general gauze. 3. Sloppy knitting helps wounds ventilation.